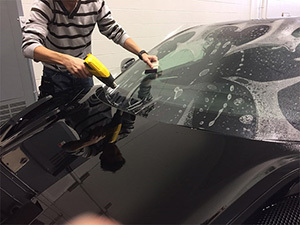 WIA-104I is the automotive glass protection film. It has the special hardcoat to reduce the impact from stone chip. For the easy installation, we use the special polyester film. So, you can install it easily. To Maintain WIA-104I as new, we also provide WIA Polymer. It is easy to use. When you wash a car, just spary it to WIA surface and wash it by the microfiber towel. Then, you will have very smooth surface with the hydrophobic function. 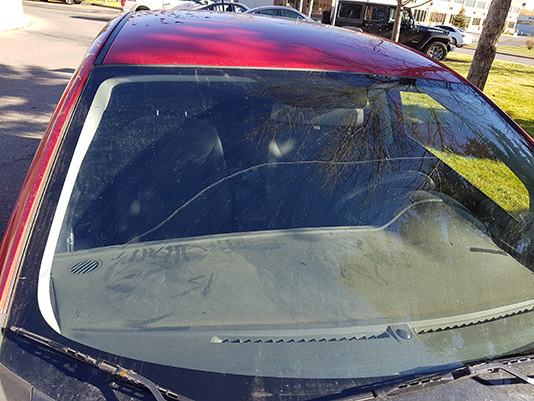 Furthermore, WIA Polymer will minimize the wiper sound.